Move Network » What did Paul do? So from Jerusalem all the way around to Illyricum, I have fully proclaimed the gospel of Christ. Of all the followers of Jesus, Paul was the greatest missionary. He was chosen by Christ on the Damascus road to take the gospel to the Gentiles. His life and letters dominate the second half of the New Testament. We follow in his footsteps as we seek to imitate Paul, as he imitated Jesus. What did mission look like for Paul? 1. Paul saw the end. Through God’s intervention Paul saw the need to take the gospel to the Greco- Roman world. He couldn’t reach everybody, but he could reach some and through them gather disciples into communities in the major cities along the trade routes of the Roman Empire. 2. Paul connected with people. When he arrived in a new location, Paul typically sought out responsive people in the synagogue or marketplace. 3. Paul shared the gospel. Paul wanted to save people from the judgment of God. He wanted to “win” as many as possible. For Jews this meant they needed to acknowledge that Jesus, the crucified preacher from Nazareth, was the Messiah. Jesus’ death was God’s answer to the problem of human sin— the problem that neither the covenant with Abraham nor the Mosaic Law could solve—and God vindicated Jesus by raising him from the dead. For Gentiles this meant they must turn from their pagan gods to the God of Israel— the one true living God. They must believe in Jesus who rescues sinners from the wrath of God and accept the atoning significance of Jesus’ death on the cross. They must have their lives shaped by the Jewish Scriptures and by Jesus’ and the apostles’ teaching as they waited for Jesus’ return. For Paul, the “obedience of faith” is the obedience that flowed from faith in Christ.165 It was the disciple’s total response to the gospel in every area of life, not just their initial conversion. The Christian life is both created and lived through the gospel. 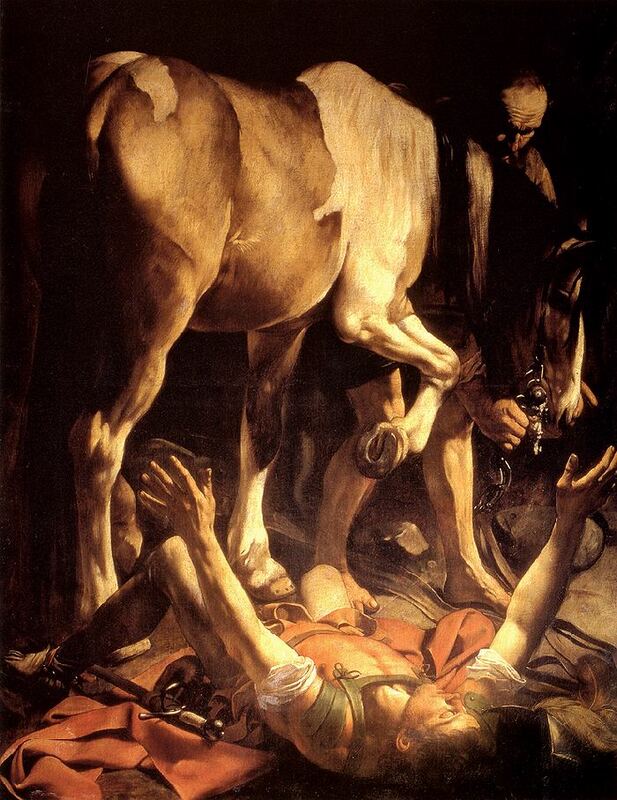 Paul was not content with the salvation of individuals. He formed disciples into communities and worked to strengthen those communities. Salvation brought disciples into a relationship with each other. Once formed, the new community of faith became a living witness to the grace of God and a means of continuing the mission once Paul and his team had moved on. The goal of Paul’s ministry of church strengthening was that each church would mature and begin to participate in the apostolic ministry. “These regions” had not been fully evangelized. There was still plenty to do. However, Paul believed the work of an apostle was to preach where the gospel was unknown and to plant churches where there were none. As those churches came to a basic level of maturity and as local leaders were trained, the apostle was ready to move on to the next unreached field. On this occasion, he planned a mission to Spain via Rome.